Today we are witnessing the collapse of the Old World, since, being at the intersection of cultures and epochs, the search for self-definition has never been more relevant. And in order to find the answers for our questions, we will try to live through the experience of Europe and our closest neighbors from 30 years ago, who were not waiting for the changes to come, but were making changes themselves. 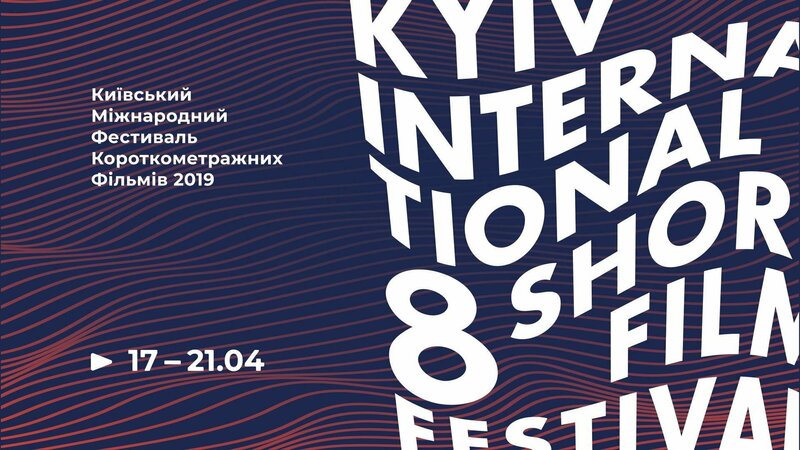 One of the prominent themes of the festival is the romantic and rebellious events, that happened 30 years ago and strongly influenced the present: the fall of the Berlin Wall, the emergence of the new democracies in Eastern Europe and the decline of the Communist empire. All these topics will be reflected in the festival’s program. In every battle, there is room for witty humor, brave art, openness and various forms of self-expression, that we will present in more than 30 programs. We will try to look at the mundane things from a new perspective, find their new dimensions and teach to not be afraid of otherness in all its forms and shapes: rebellious thoughts, openness and frankness, desire to discover your own inner-self and to open it to others. This world is developing so fast, and the best tool to grasp all its diversity is the screen of the “Kyiv” cinema. And when you leave the cinema hall, you will realize that keeping existing with your old “self” is getting harder and harder. Single tickets for the screenings will be on sale from April, 1. Festival program will be available on our homepage soon.